A coenzyme called NAD+ supports DNA repair and other youthful processes. Restoring NAD+may halt certain degenerative factors, boost brain function, and reduce risk for age-related disorders.. 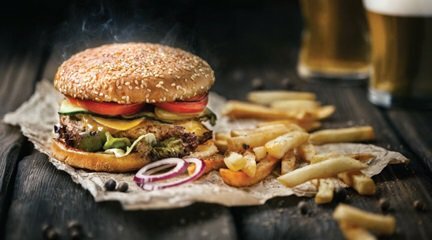 Impulse snacking leads to unwanted weight gain. Swedish scientists have discovered a novel spinach extract that in a clinical study decreased cravings for snacks and sweets by 36%. Study subjects also experienced a 21% decrease in hunger. 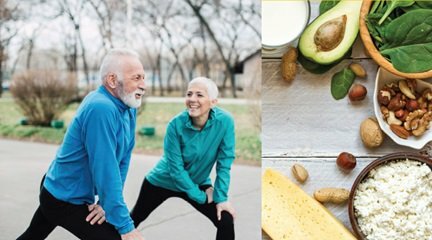 The Journal of the American Medical Association reports that “Targeting senescent cells may arrest or reverse Alzheimer’s and related neurodegenerative diseases.” They further state, “If senolytics are shown to be safe and effective in humans, they could transform care of older adults and patients with multiple chronic diseases.” Two plant-based extracts with senolytic action, taken once a week, can remove senescent cells from the body. 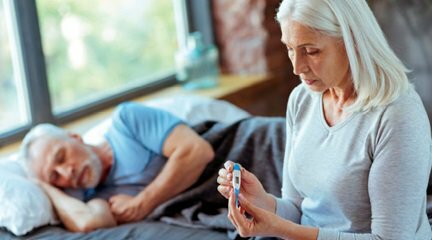 During post-flu recovery older adults are at increased risk for pneumonia, bacterial infections, and death. French oak wood extract has been shown to markedly speed post-flu recovery, reduces fatigue, and improves sleep patterns. 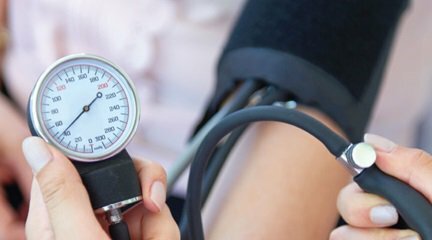 New data confirms that elevated blood pressure damages not only the heart but also the brain. 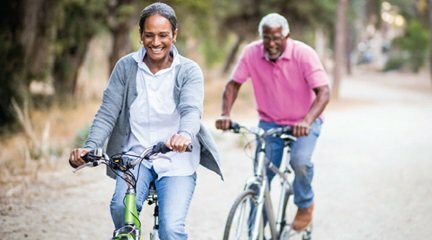 These findings make it imperative to achieve optimal blood pressure control to reduce cognitive decline and dementia risk. B vitamins help guard against cardiovascular disease, neurodegenerative disorders, and vision loss. Because B vitamins are water-soluble and poorly absorbed by aging adults, daily supplementation is often critical. 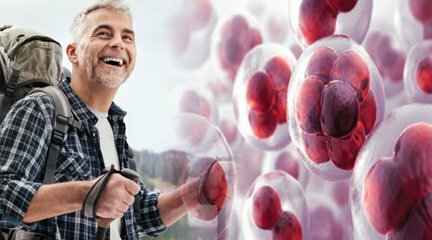 A landmark study reveals that Americans are winning the war against biological aging. Beginning in year 1988 and extending to 2010, women enjoyed a 3.63 year improvement and men a 4.29 year improvement in their rate of biological age. 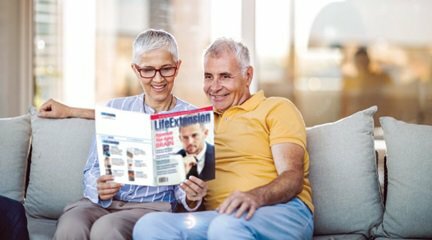 Most impressive is the degree of age delay had a lot to do with modifiable health behaviors, which is what readers of Life Extension Magazine® practice every day. 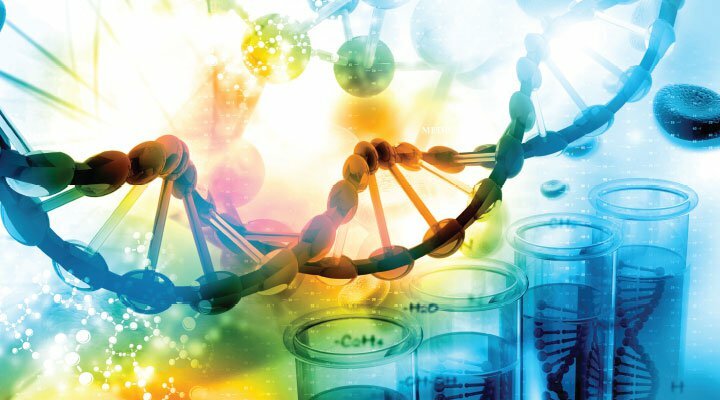 Selenium and CoQ10 slash mortality risk; GLA and omega-3 inhibit autism; adequate blood vitamin D lowers colon cancer risk; sufficient nicotinamide riboside blood levels inhibit Parkinson’s-related neuron loss. 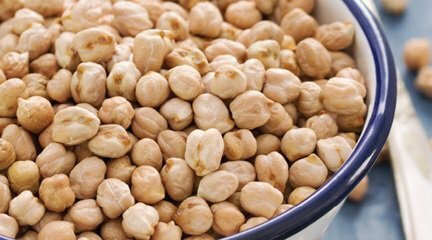 Long a staple of the Mediterranean diet, garbanzo beans contain an indigestible resistant starch that helps restore the gut microbiome and provides a feeling of fullness. 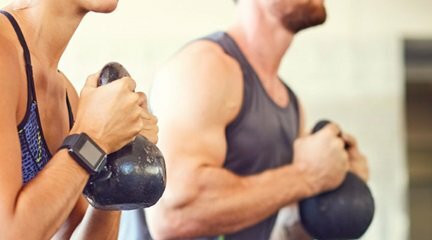 Alex Osuna’s GRIT Miami gym is focused on helping its clients achieve their optimal best. With custom workouts and expert trainers, Osuna trains all ages from children to seniors to ensure that they stay healthy and fit for a longer life.